Just like with people, nutrition plays a crucial role in your pet’s overall development and health—from birth onward. Today, it is easy for many pet owners to take providing good nutrition to their pets for granted. 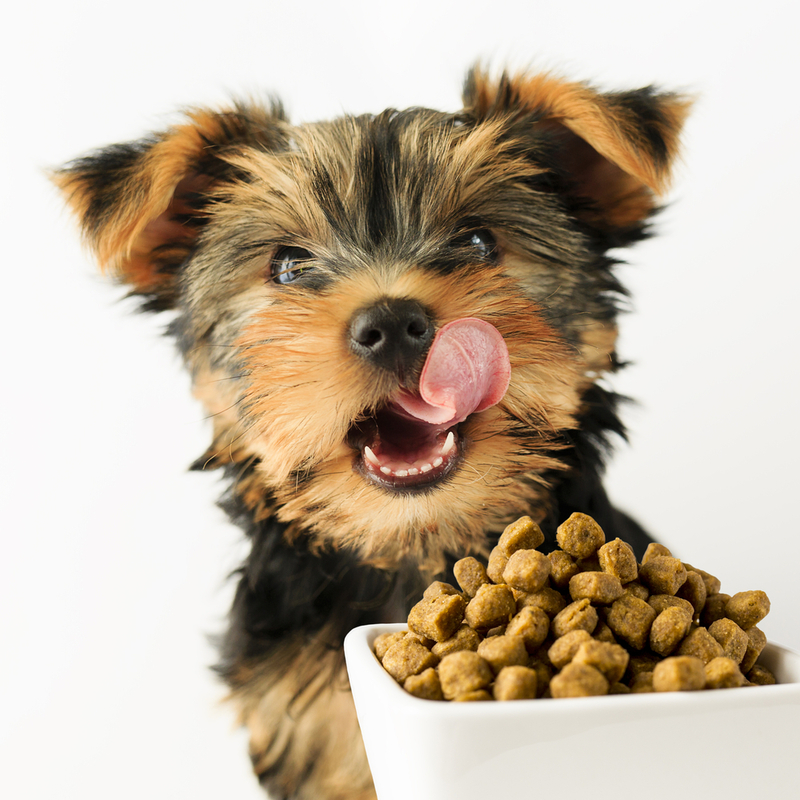 With the availability of nutritionally complete commercial pet foods, pet owners feel confident that their pet is getting the best diet when they pick out a food that claims to provide this. Throughout your pet’s life, his or her nutritional needs can change, depending on a host of factors such as age, activity level, breed and more. Many medical conditions, including diabetes, heart disease, arthritis and kidney disease, call for a holistic approach to addressing their effects on your pet. Choosing a specially formulated diet is a vital part of this treatment plan. Pet nutrition is more complex than simply choosing a pet food off the shelf of your local store. Like a person, your pet should have a certain number of calories each day to ensure access to the vitamins, minerals and other components that build healthy bodies. Knowing how much to feed your pet based on her or his activity level, stage of development and more can help guard against under- or overfeeding. A pet nutritionist can help you read and interpret pet food labels to ensure that any food you purchase has sufficient amounts of these crucial elements and is free of things that might cause a problem, such as allergens. Reading pet food labels is a great first step in ensuring that your pet has optimal nutrition. Deciphering the dizzying array of options can be overwhelming and time-consuming, though. Our nutritional counseling services help Little Rock pet owners learn what to look for when it comes to a specific diet for their pet. Whether you have a nursing mother, a growing puppy or a senior companion, our experienced, compassionate staff can help you find the nutritional options that work best for your pet at every stage of their life.